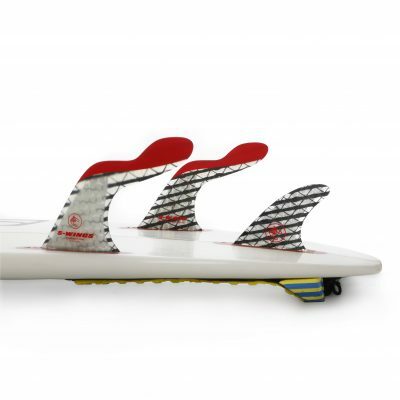 For Power Surfing in strong and hollow waves. 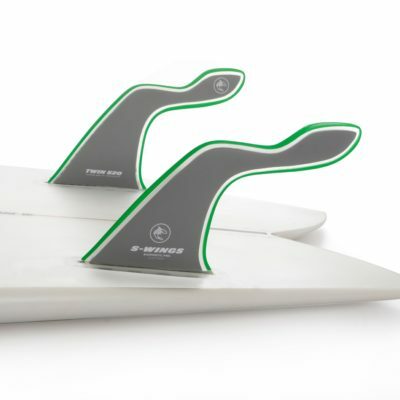 Unidirectionnal carbon fibers give more liveliness to the fin and immediate propulsion. 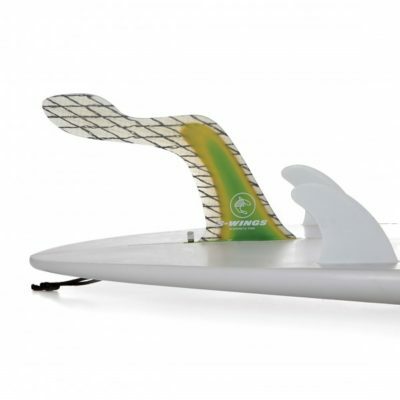 They excel in point-break wave and down the line surfing,, in the carves. 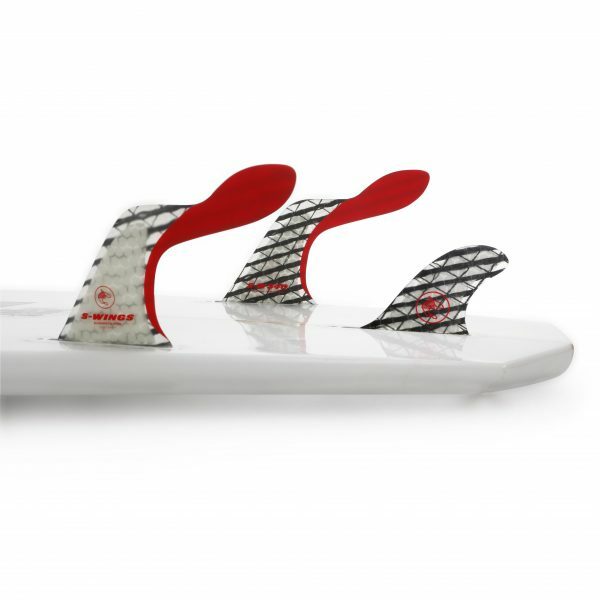 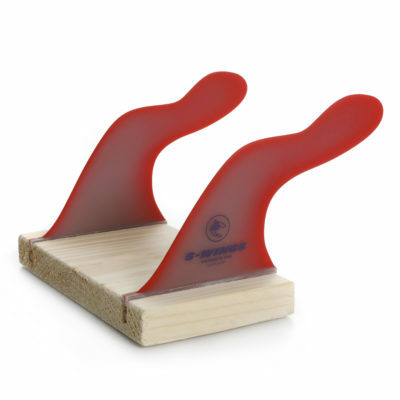 Trifin or Quad set up with S-wings 3.75″ Rearquads .